There are times when a tooth can become damaged and requires root canal treatment for it to remain a healthy part of your mouth. A root canal is necessary when the nerve tissue inside the structure of a tooth becomes infected. An infection can be caused by a simple crack in the tooth, repeated dental work, or deep decay. There may be no outward signs that a tooth has been damaged, so it’s important to come in for regular appointments to get your whole mouth checked. 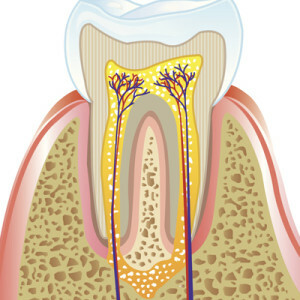 If your tooth is damaged, we will perform a root canal to restore the tooth. In this procedure, infected nerve tissue is removed and any remaining infection is treated. Root canal therapy usually involves one office visit for us to complete, and he will provide a crown or restoration to protect the tooth. if you need a a root canal in Denver please contact our office today to schedule your appointment.